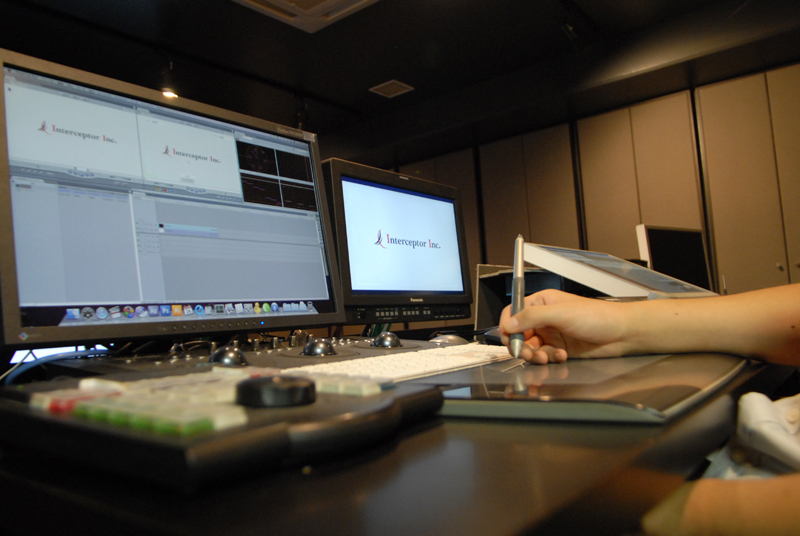 We offer two editing suites, one large and one small to facilitate your productions needs. 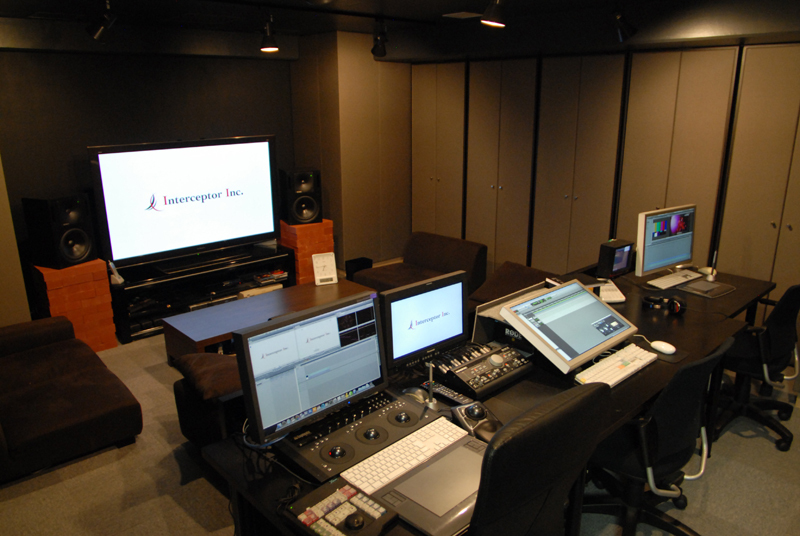 A large and comfortable editing suite that can accommodate up to 10 people at a time. Mac Pro (2013) with various editing software available. 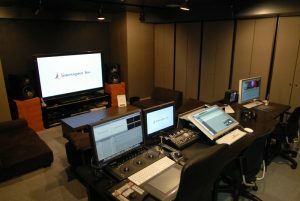 This editing suite doubles as a grading suite with carefully planned out studio lighting and background wall color. 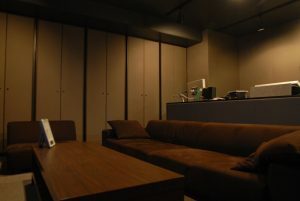 It is also possible to turn this suite into a completely darkened environment to simulate a cinema theatre viewing experience. 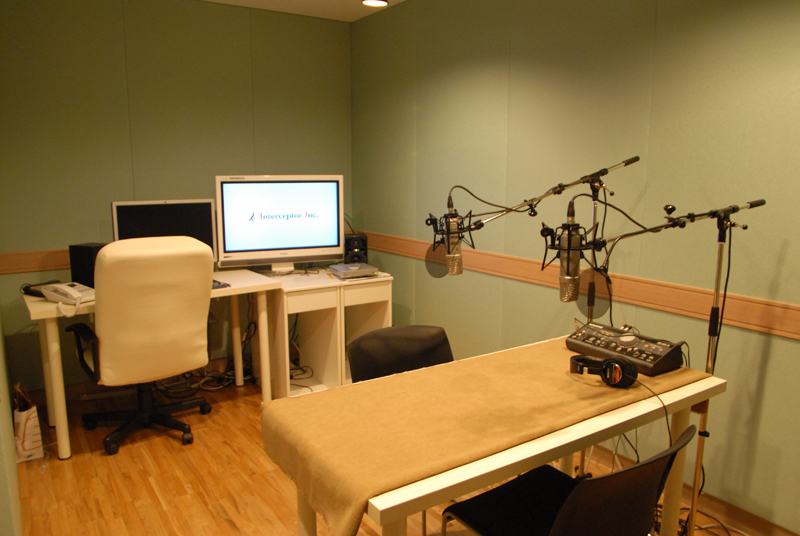 A small sound-proofed studio that also serves as a narration booth. 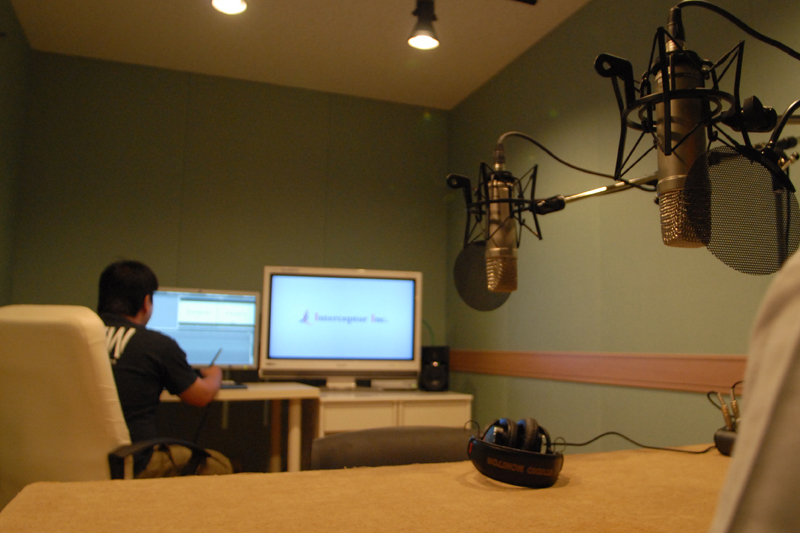 Mac Pro (2013) and various editing software available. Suitable for offline editing and smaller viewing sessions. Copyright © 2019 Interceptor Inc.